What If I told you just now, that you can get the popular post functionality along with a bunch of other important ones too? If you’re interested in saving the total number of active plugins on your website, then you should begin using Jetpack, right away. Till previous WordPress versions, the plugin came pre-installed (it does come even today, but not with every install). 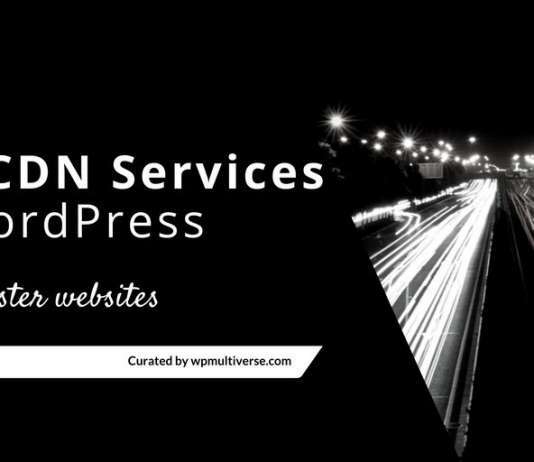 You just have to activate it with a WordPress.com account, and then activate or deactivate any module, available inside. To add a list of popular posts, you need to activate the plugin, get it attached to that account, and then move into Widgets section under Appearance. Now, you’ll find a new widget available, that can be added instantly and with few tweaks, it will be ready to use. 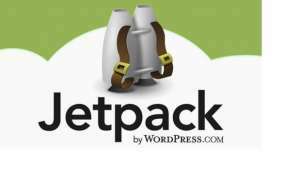 The reason why Jetpack is highly praised is because it doesn’t offer single functionality, rather it’s a package of a lot of them. Each of them is developed by official WordPress developer, so there is nothing to worry about its credibility. You should definitely check out its complete modules, as it can reduce a total number of the active plugin, which can improve the site speed, and will also make it further secure. The discussion system on WordPress.com powered blogs can be implemented on self-hosted blogs too, thanks to the production of Jetpack plugin. It is a free product that can be implemented to get tons of other functionalities, including some paid ones. 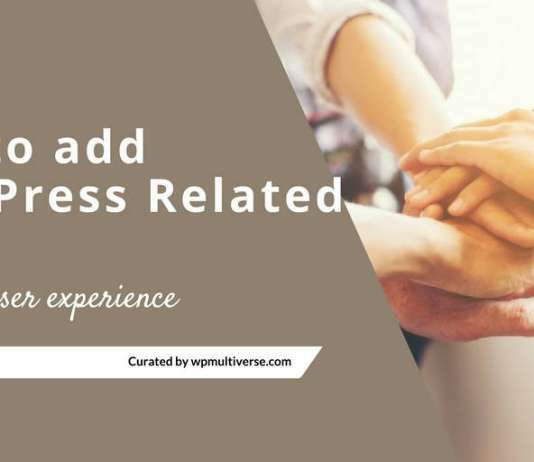 The plugin is an in-house product of the WordPress’s parent company, and thus, you can expect proper functionality and integration within the system. Things work out super simple, as the setup part requires, almost no additional efforts. Although, you can change the few configurations according to personal requirements. It comes pre-installed these days in every fresh install and can be of great help. It not just features a single thing but offers a bunch of them. Thus, it can save the space for other plugins. You do remember the rule of keeping some activated plugins lesser to keep the performance top-notch. The Jetpack offers a related post module inside which can be activated using one single toggle switch. Once it’s activated, it starts working using its algorithm, and then the related posts and pages start visibly on every post of your website. 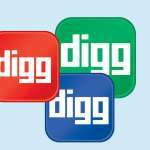 It puts social media integration, making it easy for users to have a quick profile via social platforms and join the discussion. It can quickly fetch the profile data from WordPress.com account, and Gravatar ID is instantly loaded. It can be used to increase the email subscriber numbers, with the simplest implementation. The product loads up at an instant speed, thanks to its extremely lightweight size.